Looking for the perfect gift for a skiing enthusiast in your life? Braving conditions ranging from blizzards to chilling winds, skiers will appreciate gifts that offer some serious warmth and support. We’ve researched hundreds of ideas and narrowed them down to 9 warm and protective gifts for a variety of skier types. While a great glove is the first step toward keeping your hands warm (see the Gordini recommended below), sometimes it’s so cold you need an extra boost. 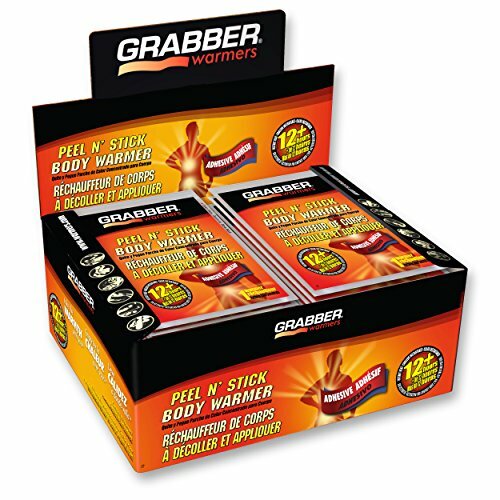 Grabber warmers are especially popular with skiers because they easily fit inside your gloves, offering 7+ hours of heat. 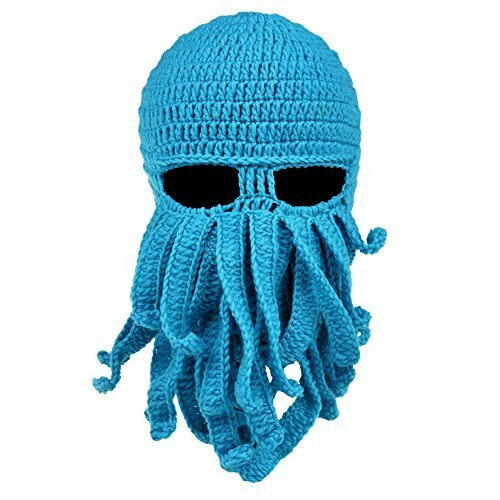 If you’re skier is looking for some extra style points, look no further than this Cthulhu-inspired knit hat. Praised for its high quality knitting and good eye visibility, it will keep you super warm and looking rad. It’s available in a number of colors. There’s nothing worse than melting snow in your ski boot. 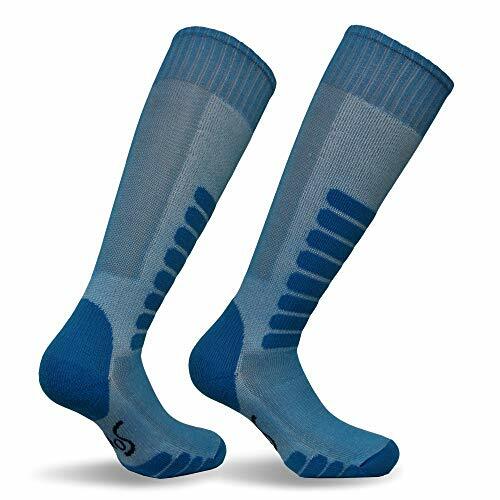 These thin, comfortable socks help prevent the moisture from reaching your foot while keeping you nice and warm. If you’ve tried different socks over the years and still haven’t found the perfect pair, your search is over. 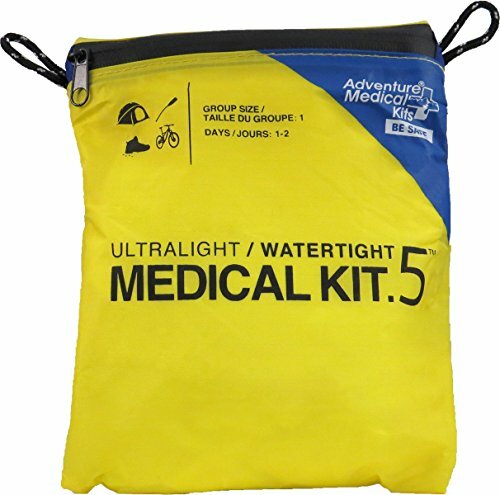 Don’t head into the mountains without at least some basic first aid supplies. In this lightweight kit, you’ll find basics including blister pads, antihistamine, antiseptic wipes, bandages, tweezers and more. Keep peace of mind and don’t let even a minor injury cut your trip unnecessarily short. Gore-Tex is a special type of waterproof fabric material that breaths, thereby keeping your hands dry but not sweaty. 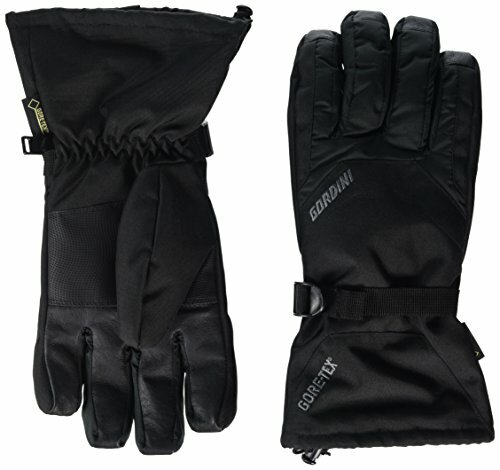 These Gordini gloves win high praise not only for their water proofing ability, but for ease of fit and durability. They also have a wind shielding insert to make sure your hands stay nice and warm. 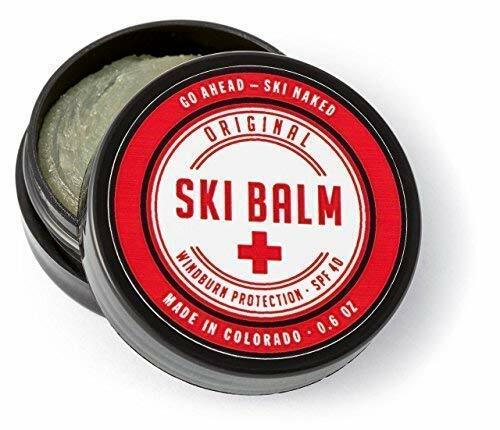 On beautiful sunny ski days when a mask is too much, keep yourself protected with the original Ski Balm, which serves the duel purpose of protecting your skin from wind sheer as well as sunburn (40 spf). Made from natural ingredients including beeswax and chamomile extract, you will be thanking yourself after your blam-less ski mates turn to red lobsters due to often unexpected winter/spring sun exposure. 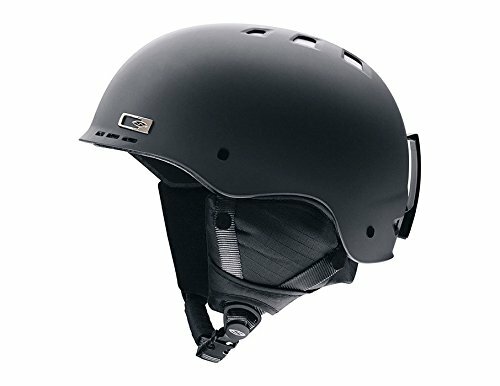 For the more aggressive skier or snowboarder on your list, consider investing in their continued safety with a helmet. We recommend the Smith Optics helmet for its solid construction that’s backed by a lifetime warranty for defects. Built to work in year round weather conditions, an extra bonus is its integration with Skullcandy headphones (sold separately). These newly designed goggles win high praise from buyers for their combination of comfort and visibility. 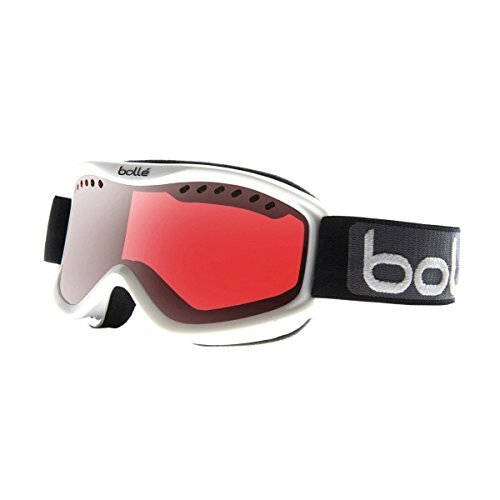 Designed to fit well with or without a helmet, the Bolle Carve goggles have a double lens which creates a thermal barrier that keeps the fog at bay. The rose colored tint makes the world look nice and bright, giving you crisp visibility on the slopes. For the child skier on your gift list, consider this super cozy windproof hat. 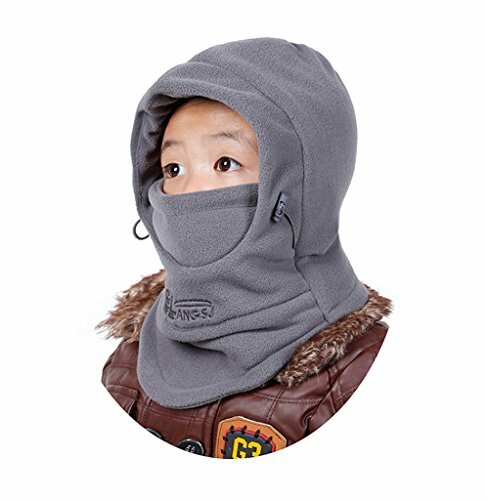 Thanks to its adjustable design, it will fit most children’s heads from 2 years and up. Kids love the thick, soft material that not only keeps them warm any happy, but looking pretty rad. Now what to avoid giving a skier? 1. Ski boots – Unless you know the exact model desired, don’t get a pair of new boots without making sure he or she has tried them on first. 2. Ski jacket – A potentially expensive purchase, a ski jacket is best picked out by the wearer. Instead, consider a gift card to a winter sports retailer. You might also be interested in your list of top useful gift ideas for guys.